 Berkshire Asphalt can provide you with quality products and services. We offer MassDOT approved Binder, Intermediate Dense Binder, Standard Top, and Dense Mix. Whether you are picking up product or getting it delivered, our well trained staff will help you make your next project a sucess. Please Call For Current Pricing. 413-734-8076.